Robotically assisted surgeries allow your surgeon more precision so your operation requires only a few small incisions — which means a faster recovery and less pain. Some procedures using our da Vinci Surgical System are even performed through a single small incision. 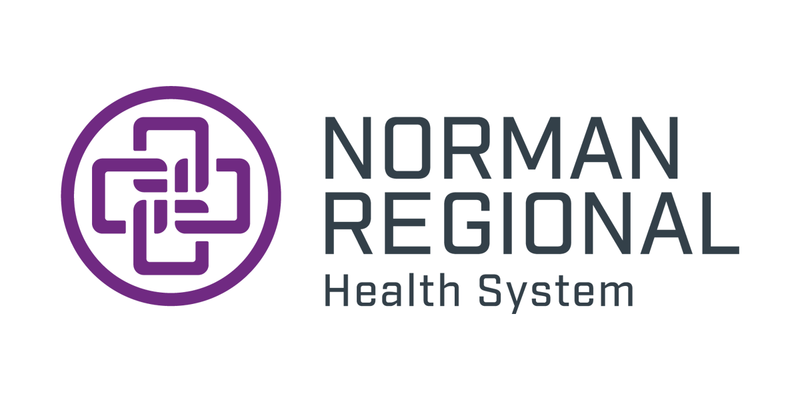 Norman Regional’s HealthPlex hospital is home to our robotic surgery program, an innovative alternative to open surgery and a highly useful tool for laparoscopic surgery. Our highly trained surgeons perform minimally invasive robotic surgery in multiple specialty areas at our two specially outfitted robotic surgery operating rooms. Our team includes uniquely trained support staff such as an anesthesiologist, nurses and surgical technicians. The da Vinci® Surgical System is a sophisticated robot designed to enable your surgeon to perform complex, yet minimally invasive surgery. The system seamlessly translates the surgeon’s hand movements into more precise movements of four robotic arms with tiny EndoWrist® instruments. The surgeon watches through a high-resolution 3-D viewer offering high magnification in brilliant color with natural depth of field. Our highly trained surgeons are leaders in using robotic technology for a wide range of robotic-assisted procedures. 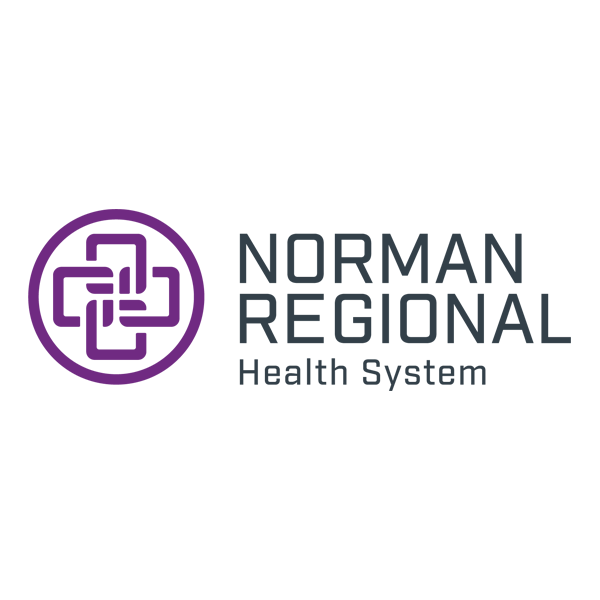 Norman Regional surgeon Steven N. Carter, MD, FACS, FASCRS, was the first in the Oklahoma City metropolitan area to complete a robotic surgery using the EndoWrist® Stapler. All surgical procedures, including those with robotic options, have risks and benefits. Talk to your doctor to see if robotic surgery is the right option for you.